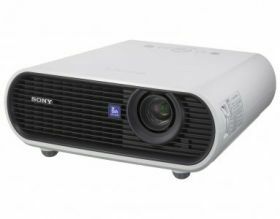 The new 2,000 lumens VPL-EX5 incorporates the newest 0.63 inch BrightEra inorganic 3-LCD panels by Sony. 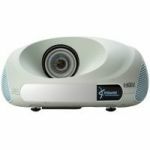 This unique system minimises degradation of colours over time, achieves higher brightness and sharper images in even well-lit rooms - and delivers exceptional reliability and longevity. 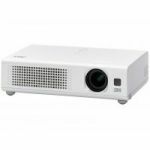 Perfect for classrooms, lecture rooms, corporate or home use, the VPL-EX5's 2,000 lumens, 900:1 high contrast ratio, XGA resolution presents pin sharp presentations and colour-rich, video/film or gaming graphics. 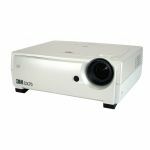 The stylish, practical design includes a built-in tilt angle of 8 degrees that automatically produces perfectly proportioned images; height adjustment and controls are simple to use and easy to get to.